Mountains? Check. Beautiful lake views? Check. Cozy cabins and amazing outdoor recreation? Check. If you’re searching for a relaxing New York camping getaway, look no further than 278 Fraternaland Cabins! 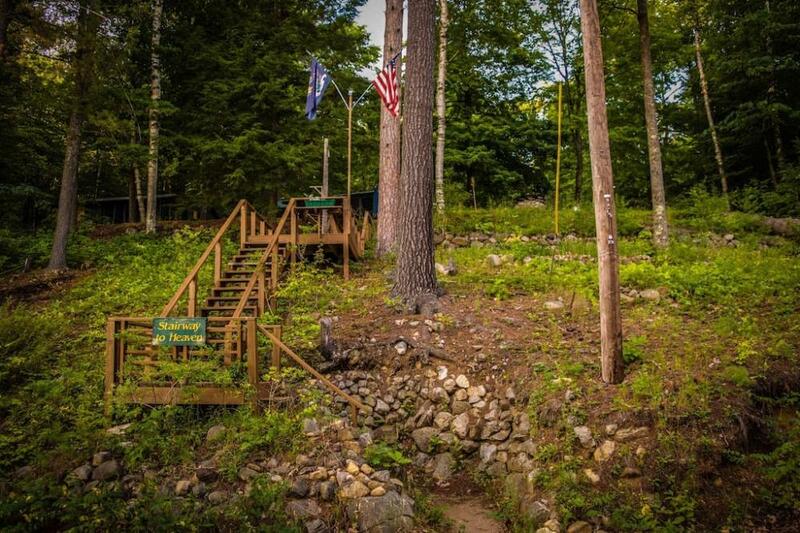 Located in the gorgeous Adirondack Mountains on Paradox Lake, this is the perfect place to enjoy some peace and quiet in a breathtaking setting. Regardless of whether you’re travelling with the family or searching for a private retreat for 2, there is a cabin to fit your needs. All of these charming rustic cabins include fabulous views, fire pits, picnic tables, access to BBQ grills, and free Wifi. 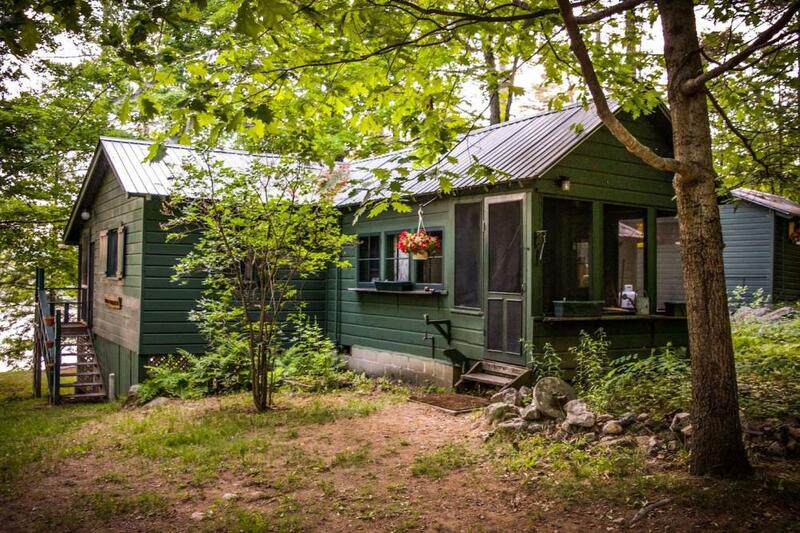 The Green Cabin and Yellow Cabin are only a few steps from Paradox Lake and feature 2 bedrooms. 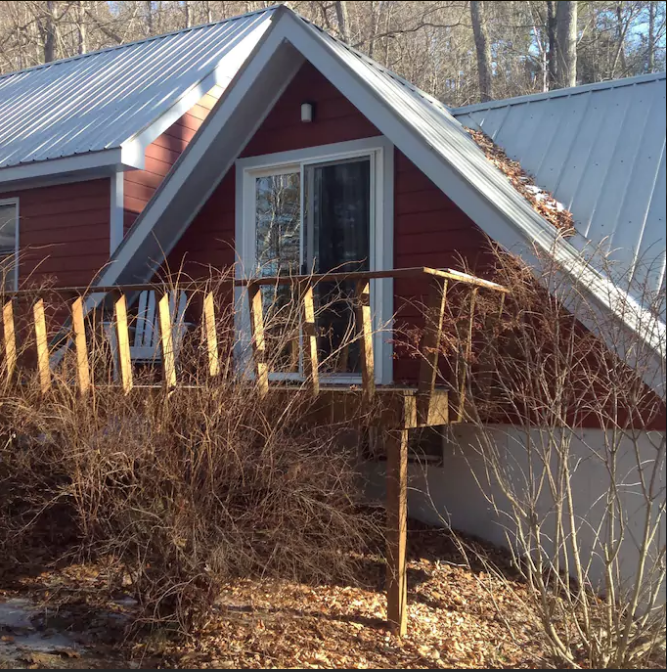 These cabins can accommodate 6 people and include large screened in porches, fully equipped kitchen, linens and towels, and access to 2 kayaks and 1 row boat. The A-Frame Cabin can accommodate 2 guests, making it perfect for a couple or extra guests from the Green or Yellow cabins. It features heat, A/C, Satellite TV, beach access, and movies. 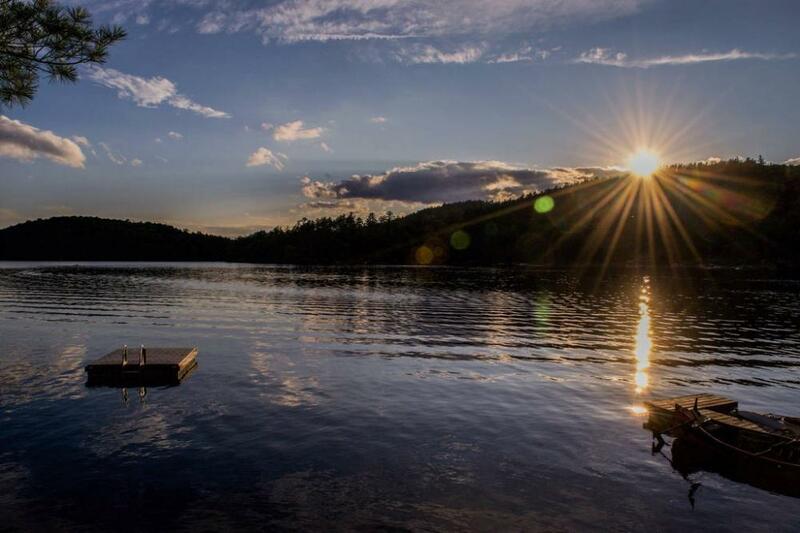 278 Fraternaland Cabins are located right on serene Paradox Lake, including 100 feet of private beach. This 896-acre lake, nestled within the Adirondack Mountains of Eastern New York, is nearly 5 miles long and offers great opportunities for kayaking, canoeing, swimming, fishing, and boating. For more fun on the water guests can visit nearby Lake Champlain, Lake George, and Schroon Lake. The town of Schroon Lake features shops, restaurants, and a grocery store. Looking for adventure? There is a little something for everyone in this region. From biking scenic backroads and hiking the Pharaoh Lake Wilderness to exploring Mount Severance and the Natural Stone Bridge & Caves, campers of all ages will find something to love here. 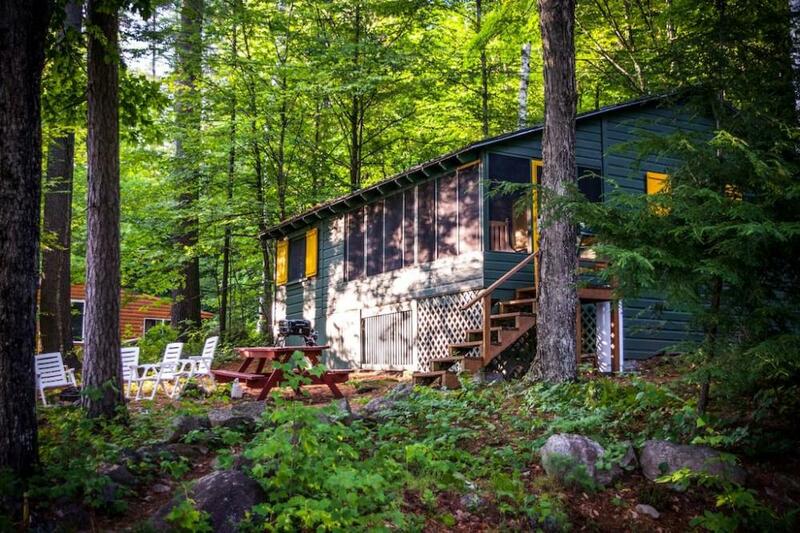 If you’re longing for a peaceful getaway in the Adirondack Mountains of New York, 278 Fraternaland Cabins could be your next camping destination! From water fun to endless exploring, don’t miss out on these charming cabins in a breathtaking setting! Book your stay today on CampNative.com.